KartForce - You don't need all of your limbs to race, just British bulldog spirit! "We support any initiative that helps rehabilitate our injured Troops." "My lifelong fascination with bravery and my admiration for what the men and women of our armed services have been through in recent conflicts knows no bounds. I am therefore absolutely delighted to endorse and support this new project which will enable some of our injured troops to enjoy the fun and thrills of karting as they rebuild their lives after being wounded." "Go for it KartForce! I am so full of admiration for the great spirit that you all stand for. You are making a special difference and fun is a key part of life and rehab!" "I am delighted to give whatever help I can for Kart Force. Anything to help our injured troops is a practical demonstration of our admiration for their valour & their sacrifice." 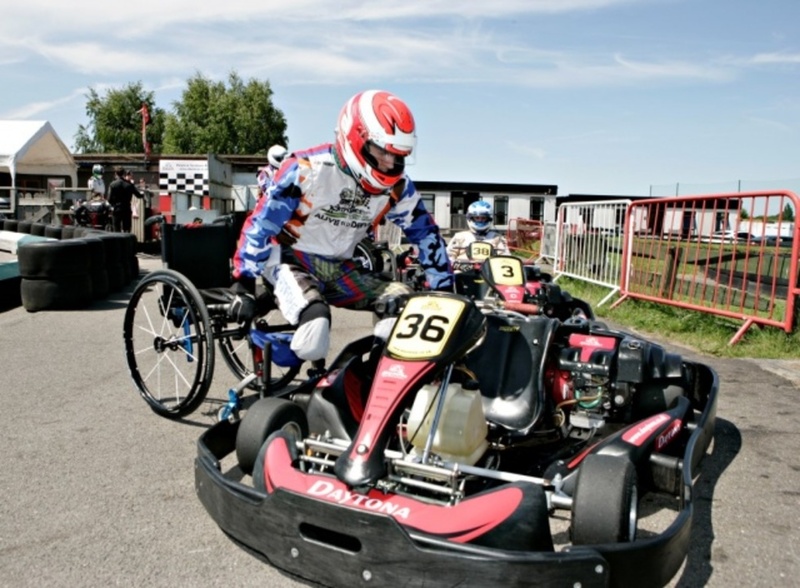 "I think the idea of giving injured soldiers the experience of karting is great. It is thrilling and slightly off the wall – just the ticket!" "It is a pleasure to offer support to this great cause. We all enjoy the freedom of living in this great country, but that can only be assured by the sacrifices made by our brave men and women from the forces. KartForce do great work in helping injured servicemen and women recover from injury an as such, like all organisations working in this field, are worthy of support from all of us." "Thanks to the guys from Kartforce ~ excitement, motivation, exhilaration, and competition needn’t be something our injured loose. The understanding and assistance in ensuring that all may participate is admirable. I wish the KartForce team the very best with their considerable efforts." "This is a great initiative in support of our courageous servicemen and women, and it should remind us of their enormous sacrifices. This is an innovative event in that it addresses the important message that we need to support or troops, particularly those injured in the course of duty, whilst offering them a opportunity to enjoy themselves. Best of luck to all, and I hope it’s a huge success." 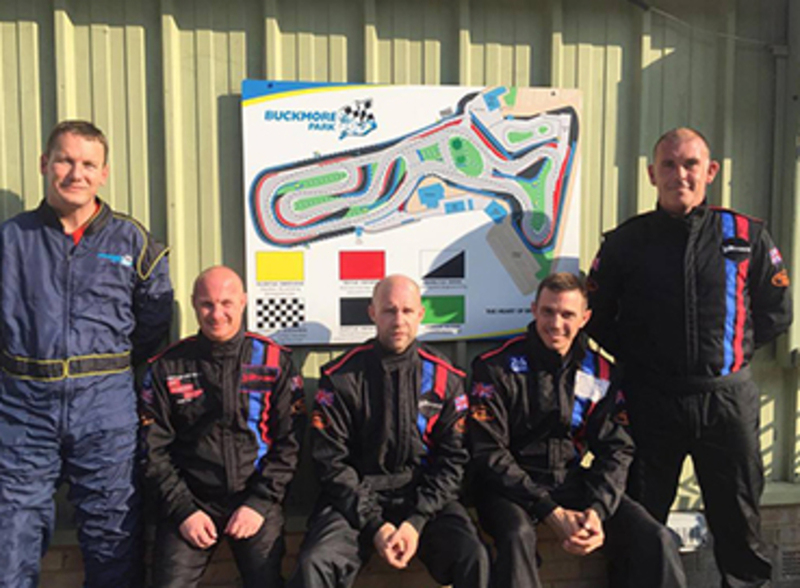 KartForce's ethos is centred around team work. The success of the team is dependent entirely on a united approach from everyone involved. From the mechanics to the sponsors, the volunteers and the drivers, we work together to show what can be achieved against all odds. Team spirit runs through everything we do. Together we experience the highs and the lows and we're 100% committed to supporting the team. By joining us as a supporter, you will become part of the KartForce family and share in an adrenaline-packed exciting journey like no other.